SEO Done Right Can Take You To The CenterStage. SEO isn’t just about filling the page with a cluster of keywords. With the experience and expertise in internet marketing we at Conceptol know how to choose the right keyword and use it to your advantage. Our SEO experts know that making the website visible to search engines is as important as making sure the content is relevant and worth the time of your site visitors and gives them a valuable experience which makes them return to your site again. The bigger the number of people who arrive at your site using keywords, higher will be your search ranking when people use those keywords. SEO is all about “this is the person I know the best when it comes to this thing” for search engines. 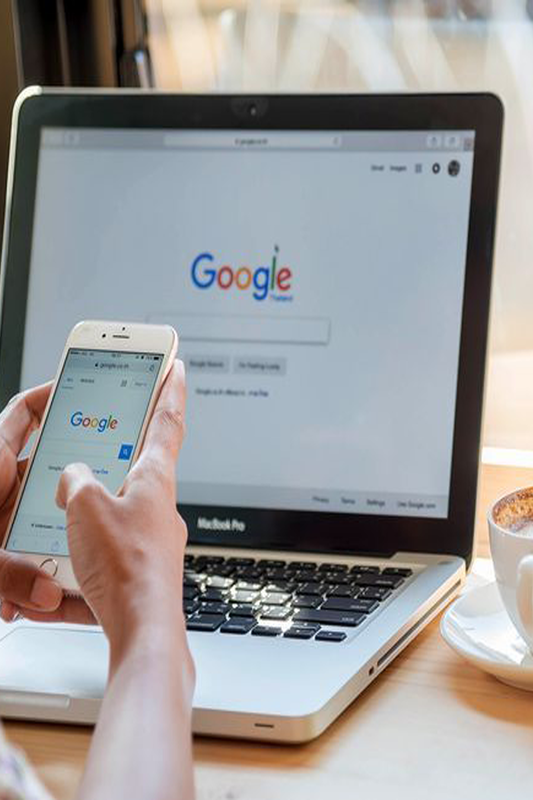 Being in the top of search results matters a lot since most internet users are likely to choose one of the top five suggestions of the results given by search engines. Higher you rank, higher are the chances of getting those conversions. Good SEO is all about creating the magical potion using creative and technical elements to boost and improve your search rankings, site awareness and visitor traffic. Conceptol does search engine optimization from a digital marketing perspective so that it automatically fits in with your content strategy and social media marketing. We also know that unless the site has good content and an user-friendly its ranking issues can’t be fixed, which is why before we begin to work on an SEO strategy we do a proper website audit, after which we start doing a keyword research to find out what words will connect you with your customer and where do you and your competitor’s rank when people look for those terms. This is the stage where we start developing a strategy that covers SEO, SEM, PPC, social media, paid social, content marketing. Monthly reports for SEO campaigns are mandatory to track conversions and improve SEO strategies, Conceptol can provide you detailed analytics tools that measure everything from keyword rankings to which phrases lead your visitors to newsletter signups or purchasing a product. Conceptol can help you systematically keep track of all online marketing activities and key metrics. We employ industry recommended and trusted and proven tools to give you an accurate picture of the performance of your site and your SEO marketing campaigns. Conceptol is a results-driven SEO company. We’ll A/B test to see what works best for your website, measure ROI by conversions, and adjust campaigns suitably every month. SEO reports may give you the numbers but translating the patterns in traffic, increases in links, and growth in revenue requires digital marketing expertise. Reading and analyzing those metrics into results and actionable steps is exactly what we do at Conceptol.